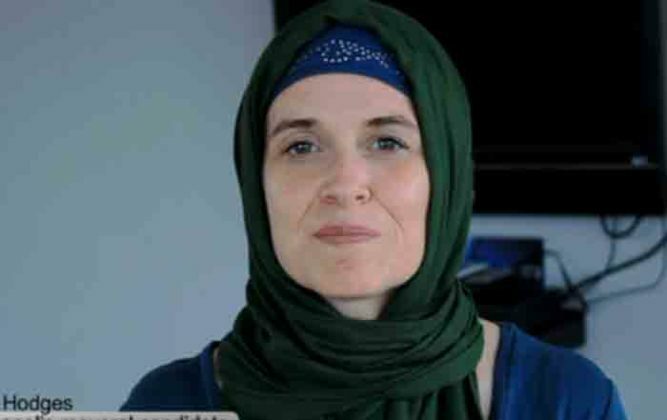 After the slaughter of Justine Damond by a Somali-born Minnesota police officer Mohamed Noor, the city’s Mayor Betsy Hodges (photo above) is doubling down on the failed social justice policies shoved down the throats of America’s law enforcement by Barack Obama that lead to last week’s murder. In other words, there’ll be plenty more Somalians on Hodges’ police force. 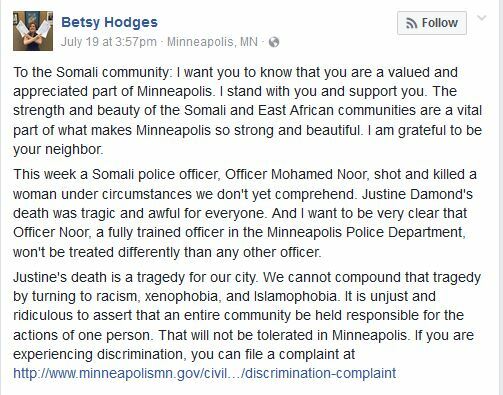 Eric Holder and Loretta Lynch must be proud especially since Hodges last week reached out to comfort the Somalian community last week on her personal Facebook page after the shooting. 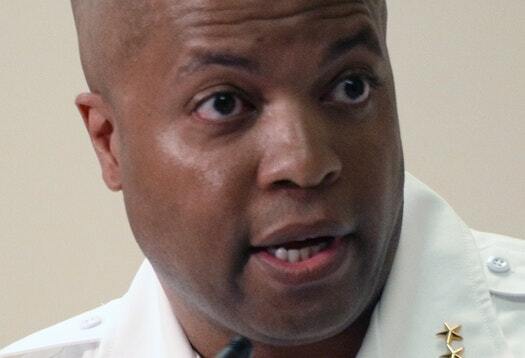 See Independent Sentinel’s post: Mayor Tells Muslims to File Hate Crimes After Muslim Cop Shoots Unarmed Woman. It’s enough to make you blow a gasket.